Welcome to the Designer group of SmartGuy.com. Feel free to interact with other professionals from across the world. You can find professionals, find deals on services, find professionals who might barter, or simple post questions, comments, or suggestions. 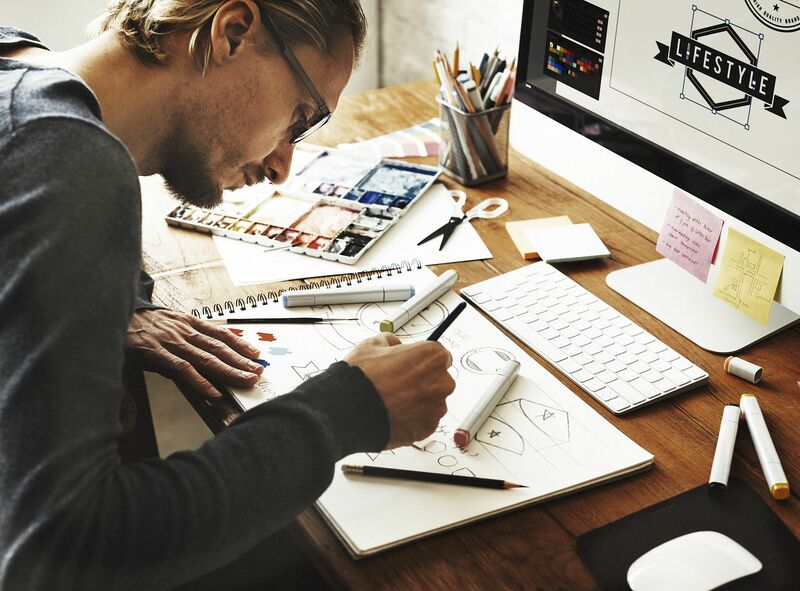 Simply put, a designer is a person who designs, whether it be tangible or intangible objects, products, processes, laws, games, graphics, services or a piece of property.